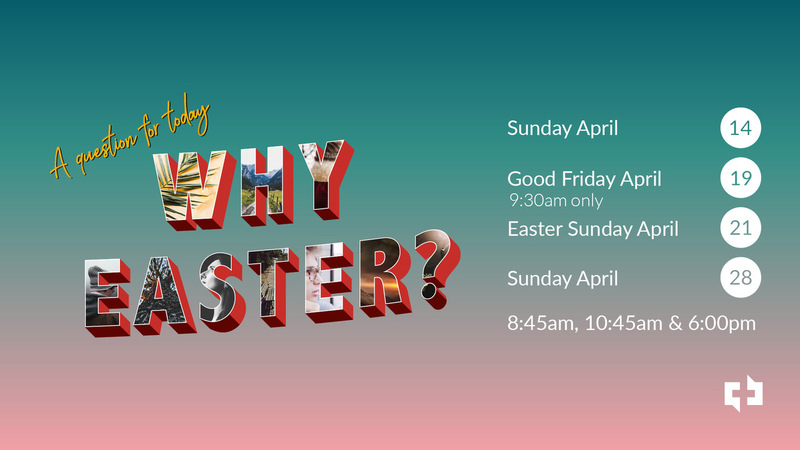 Have you ever wondered: Why bother with a Christian holiday? Why would we want to acknowledge this religious event? Why does it even matter?